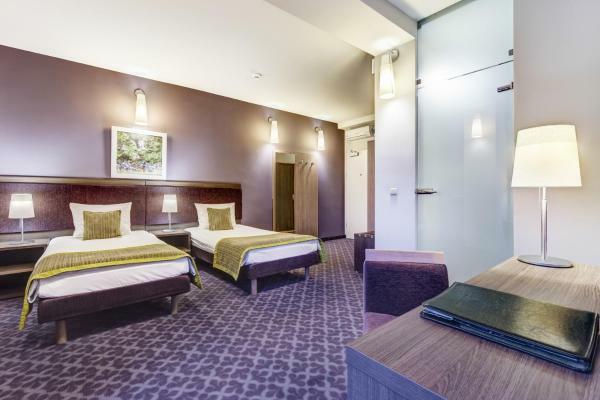 Detailed information about Hotel Metropol on PensionHotel. You will find the hotel description, prices, location, number of beds, available services, attractions. The hotel can be booked directly through the contacts or use the booking form. Before booking see availability Hotel Metropol. 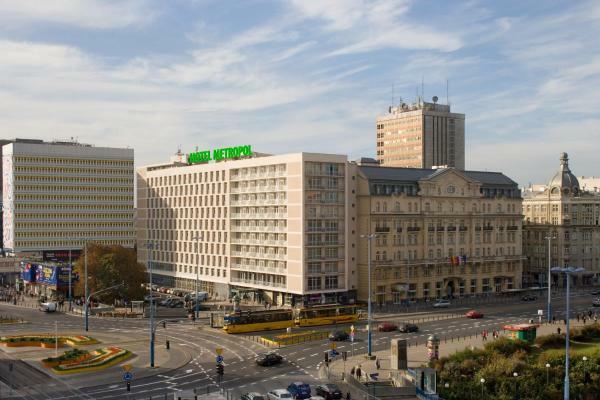 Located just opposite Warsaw’s Palace of Culture and Science, Hotel Metropol offers spacious rooms with free WiFi. In the morning, guests can enjoy a varied breakfast, including traditional Polish dishes. Rooms at the Metropol feature a private bathroom and come with free toiletries. All feature a TV with satellite channels, as well as a work desk. The rooms overlook the centre of Warsaw. The on-site Metro Jazz Bar & Bistro Restaurant offers excellent international dishes and traditional Polish specialities. The restaurant features a wide-screen TV and offers live music. 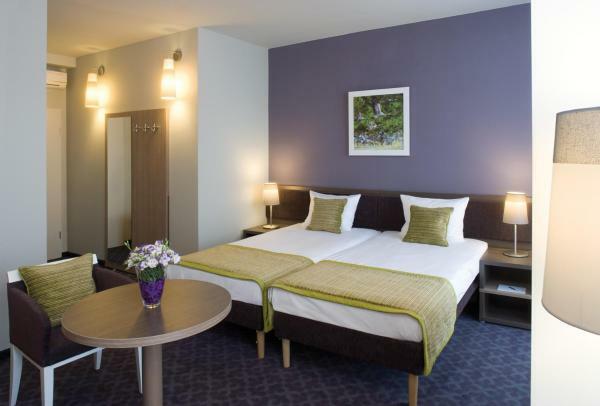 Hotel Metropol is situated just a one-minute walk from Centrum Metro Station and many bus and tram stops, allowing for easy access to all parts of the city. 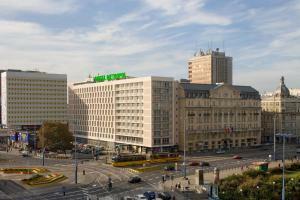 Warsaw Central Station is just 500 metres away from the hotel. If you wish to receive a VAT invoice, please provide necessary detail in the Special Request box while booking. Please specify the total number of guests when booking family rooms. You can note this in the Special Requests box. In case of booking of over 5 rooms different policies and charges may apply. Please note that the price for an extra bed does not include breakfast.